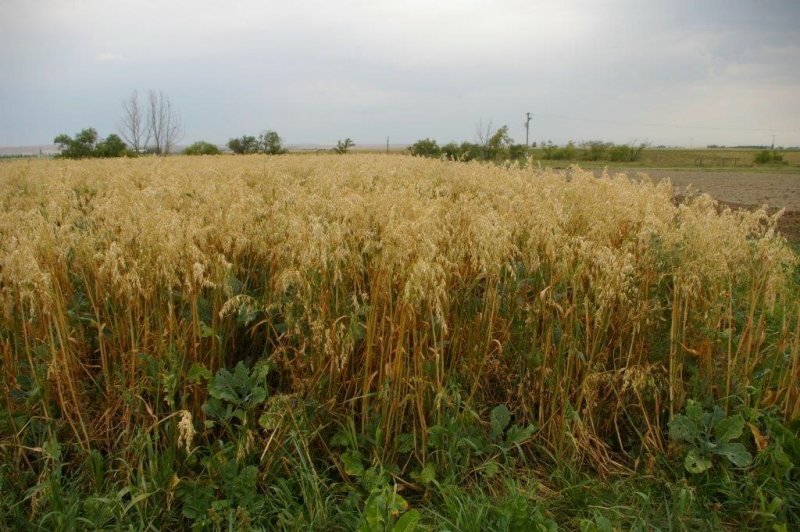 At this Brookdale Research Field, Agriculture and Agri-Food Canada is researching the effects of growing polycrops on soil microbial communities together with MBFI. This page will provide information about this particular research project; including the background, objectives, and updates. This project is partly funded through MBFI's Research Fund. As of October 2016 - During the first field season we observed good growth in the mixtures. Most plant species performed well, while other species underperformed likely due to poor emergence or competetive ability. Weather conditions may have also impacted the performance of the mixtures as we had above average precipitation at the field sites, which impacted site management (e.g., seeding dates and weed control). In late September, grazing took place at the Brookdale site, which will allow us to monitor the effects of grazing the mixtures on soil health and forage productivity during the second year of the project. 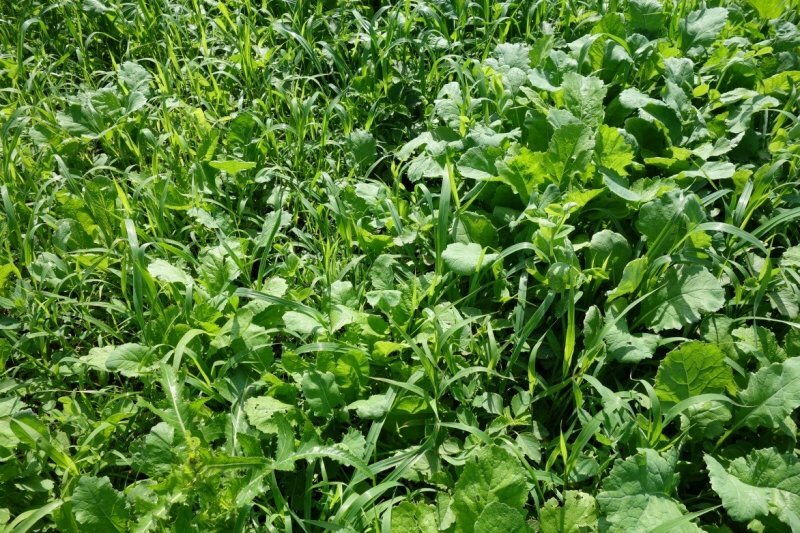 This project aims to investigate the impact of multi-species annual forage crop mixtures on soil microbial communities, which play an important role in the functioning and productivity of agricultural systems. Annual forage crop mixtures have shown the potential to improve forage productivity and sustainability of agricultural systems, but it is not clear how they affect soil microbes and overall soil health. We are using field studies based in Swift Current, SK and Brookdale, MB to determine the effects of annual crop diversity on soil microbial communities and forage productivity. We are using a combination of traditional and advanced molecular microbiology tools to monitor microbial activity and biomass, and the composition and abundance of important microbial taxa and functional groups. This approach will provide insight into the effect of annual crop mixtures on the diversity and functional activity of soil microbial communities and their relative contribution to forage productivity. To determine the effect of increasing crop diversity on forage productivity and the diversity and functional activity of soil microbial communities. To determine the effect of plant functional groups and functional redundancy on forage productivity and diversity of microbial communities. To determine the relative contribution of soil microbial communities to forage yield.